Webyog creates innovative data management tools for thousands of customers across 100+ countries, ranging from enterprises to small businesses and home users. Webyog provides best-of-breed data management tools for managing popular open-source databases like MariaDB. 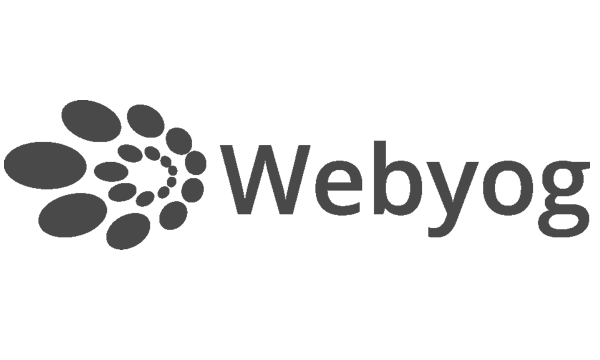 Webyog consistently receives top ratings and recommendations by respected third-party media and product reviewers. More than 2.5 million users worldwide have selected Webyog to help them smartly manage, monitor and optimize their databases. The Monitoring, Query Analyzing and Query Editing tools from Webyog are integral components of the MariaDB Subscriptions.